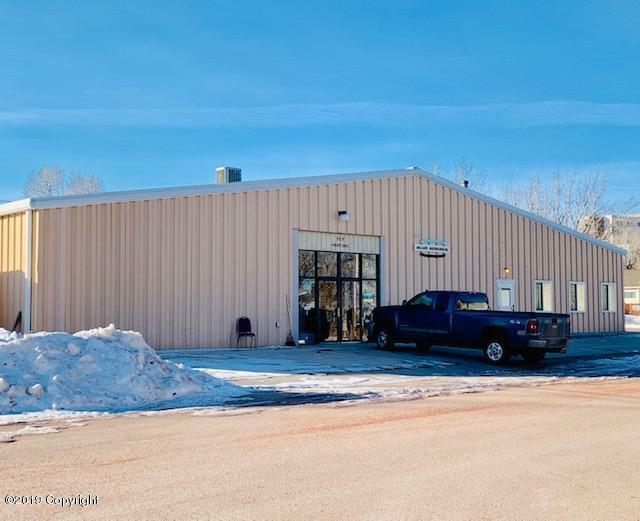 Awesome location for your business! 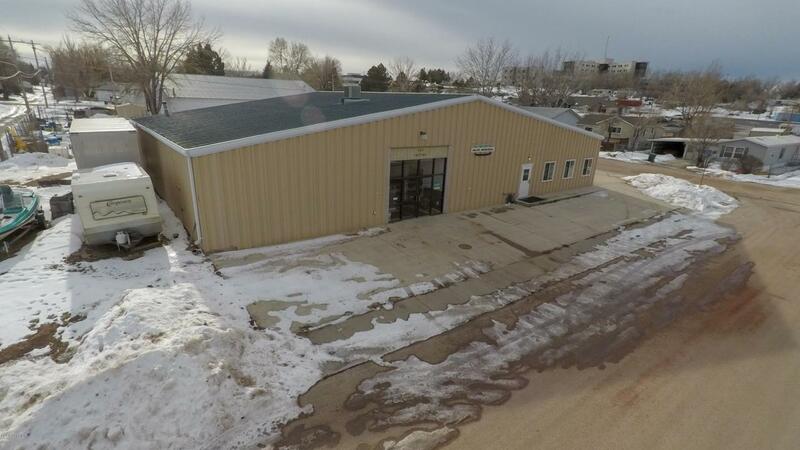 Property features a reception area with private offices, conference room and a large shop with 14 foot overhead door. Property also features an owner residence. Beautiful finishes throughout or easily convert that into office/conference room space to lease out! Numerous ways to make this commercial property work for you and your business!